Hideko is an experienced patent attorney registered in Australia and Japan. She practises primarily in the fields of information technology patents, mechanical patents and registered designs in Australia. Hideko commenced her career in IP by working as an in-house patent attorney at Hitachi, Ltd in Japan. 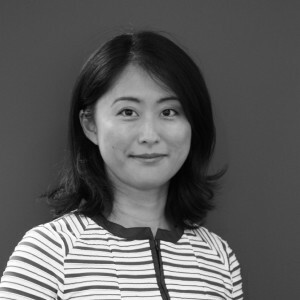 Hideko subsequently relocated to Australia in 2006 and worked in a large patent and trade mark firm before joining Cotters Patent & Trade Mark Attorneys in 2016.